Beakerhead just keeps giving, with an entire line-up of events for the second day that are just as—if not more—dazzling than yesterday’s shows. There’s a lot to do and a lot to see, so here’s our list of all the awesome events to check out—with some happening today, and today only! What: A night of science, music, and comedy investigating our favourite pets. What: Companies, organizations, and researchers coming together to display their new technology. 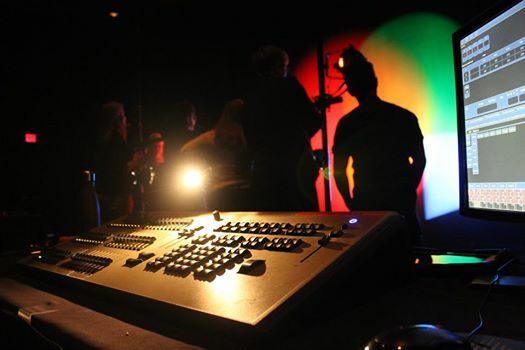 What: See how theatre production works and the intricacies of lighting. What: This isn’t just a bunch of people behind computers; think about hacking your own life or mood at this workshop. What: Learn how to build your very own solar-powered energy source. 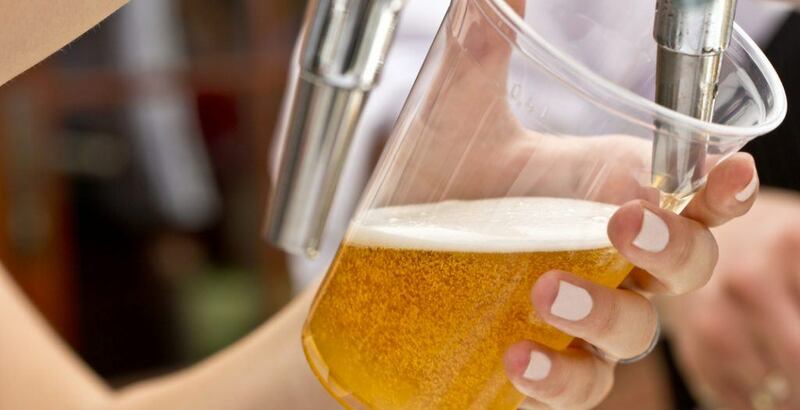 What: Discover the delicate art of creating cold brews out of raw ingredients. What: Learn to tattoo and the science behind permanent ink. 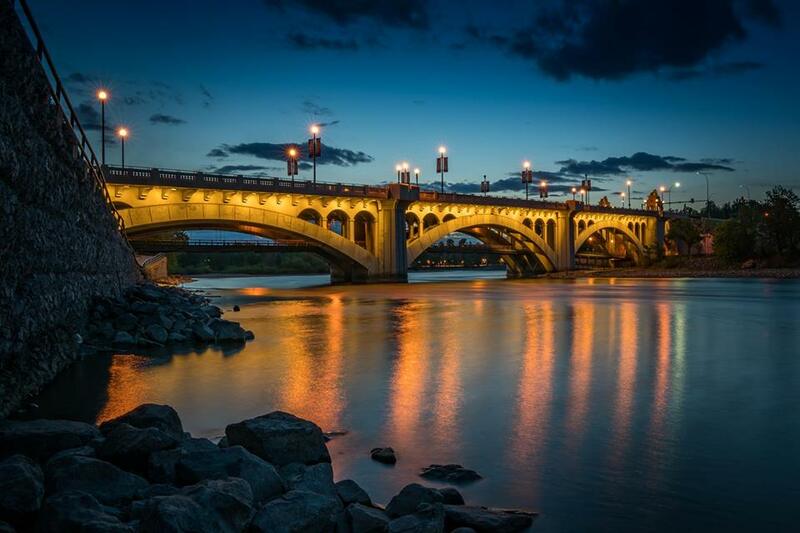 What: Check out this photowalk to get some of the best night shots that Beakerhead has to offer. What: 24 different bars and restaurants participating in Beakerhead experiments. What: Interactive artwork that can communicate through sensory metaphors. What: Huge space invaders blown up and ready to be gawked at. 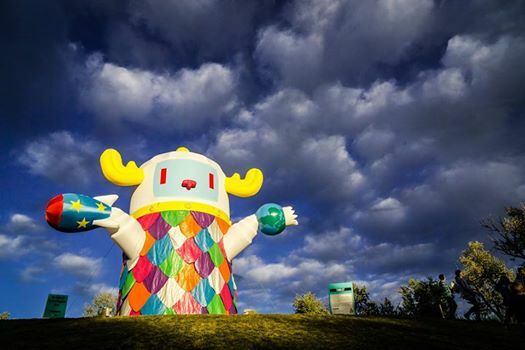 What: Check out the Beakerhead version of one of Calgary’s tightest squeezes. What: Your own motion will activate images in this two metre wide illuminated cylinder. What: An installation created by the Southern Alberta Institute of Technology and the Alberta College of Art + Design. 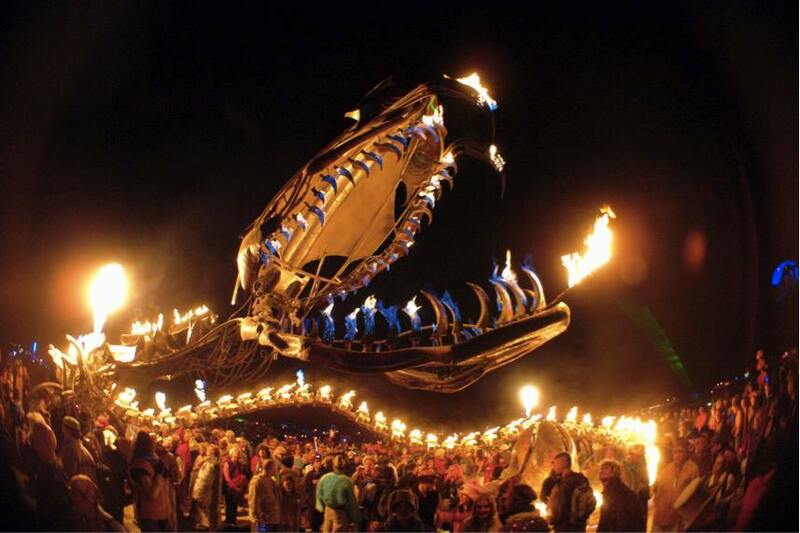 What: An awesome, gigantic, fire breathing serpent. What: 15. Giant. Interactive. Teeter-totters. What: A nest of dragons hiding behind construction barriers—keep your eye out! What: 5,00 white balloons attached to Legion No. 1—don’t worry, it won’t be floating away. 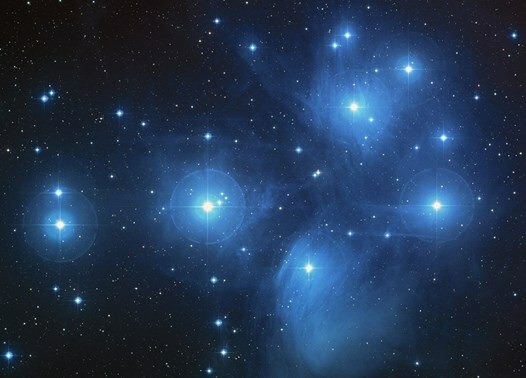 What: Check out the bunnies during the day, then see the amazing light shows at night. What: A show home on Mars in the first Martian colony. What: A game that pits you against fate at the roll of the dice. What: An industrial-sized claw game that puts you in the driver seat. 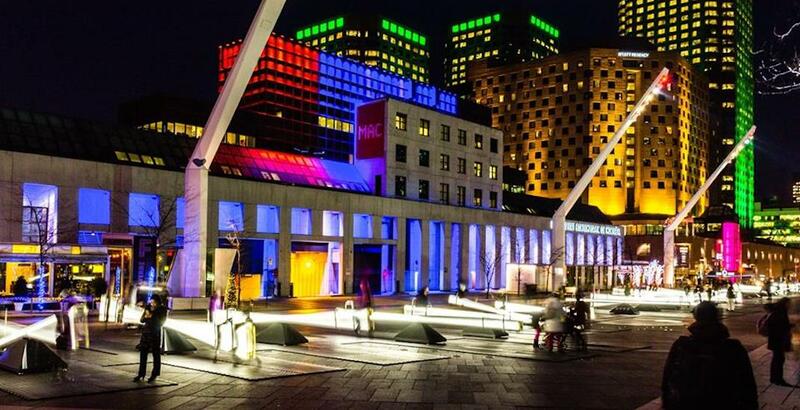 What: Play the Bow River with illuminated, interactive shapes cast across the gravel beach. What: The perfect place to taste some experimental brews during Beakerhead. What: Human and technology collide for a street full of interactive installations. 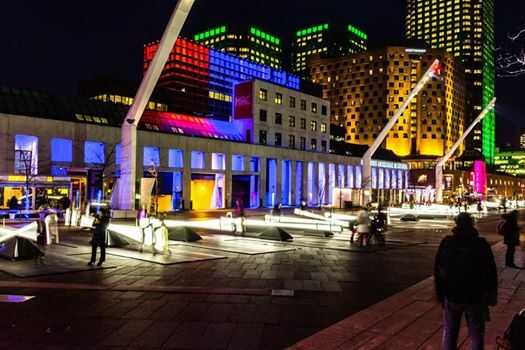 What: A two kilometre tour of the Beakerheads brightest lights. Time: 7 to 10 pm for Thursday, 7:30 to 10 pm on Friday, and 6:30 to 8 pm on Saturday.